AI is becoming a buzzword. But beyond the hype and headlines, this technology has the potential to change healthcare. We take a look. Join Joanna Shields, CEO BenevolentAI, Robert Nelsen, Co-Founder & Managing Director, ARCH Venture Partners and Jennifer Esposito, Worldwide General Manager, Health and Life Sciences Group, Intel Corporation at The Forbes Healthcare Summit for a panel on How Smart Is Artificial Intelligence. 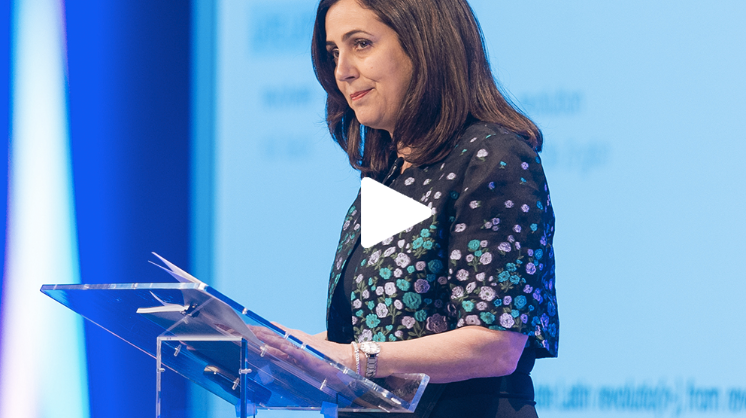 Joanna Shields is CEO BenevolentAI and a tech industry veteran with over 25 years' experience building and scaling global companies including Facebook, Bebo, Aol, Google, Real Networks and Efi. Prior to joining BenevolentAI, she served in UK Government as Under Secretary of State and Minister for Internet Safety & Security, Digital Economy Adviser and Chair and CEO of TechCityUK. Joanna is passionate about creating responsible technology that benefits humanity. She is a leading advocate for children's rights and safety online and founder of the WeProtect Global Alliance.